The Press is busy this week! 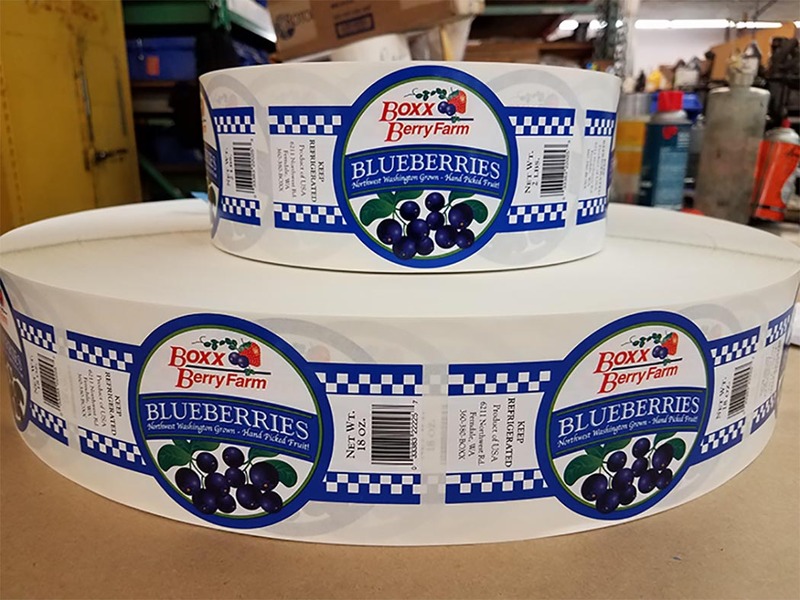 Thanks again Boxx Berry Farm for your continued loyalty and friendship. More labels means more production for you, Congratulations! Our Family here at Labels Plus offer our deepest condolences to those killed, injured or affected by the terrorist outrage at the Ariana Grande concert at the Manchester Arena. Our thoughts and best wishes are with you all during this most difficult time. With Spring slowly coming to an end, yes, the rain will pass and sunny days are ahead, you need to start cleaning out your closets and schedule those Garage Sales. 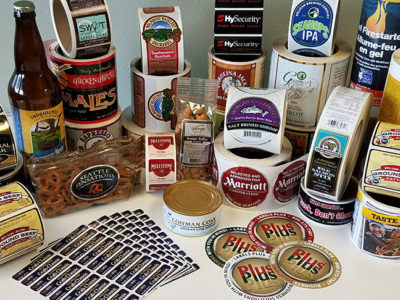 With that in mind, do yo have all the necessary labels that will organize your sale? How about labels to organize the remaining items you are keeping? Life get’s so busy these days so to have a little organization to our lives makes it easy to enjoy the things that really matter. With the proper items to help you with these tasks I am confident life will be more organized and simple, saving you time and energy. The time change begins on Sunday, March 12th, at 2 a.m., when clocks are moved forward by one hour. What Is Customer Satisfaction anyway? Customer satisfaction is an abstract concept and involves such factors as the quality of the product, the quality of the service provided, the atmosphere of the location where the product or service is purchased, and the price of the product or service. 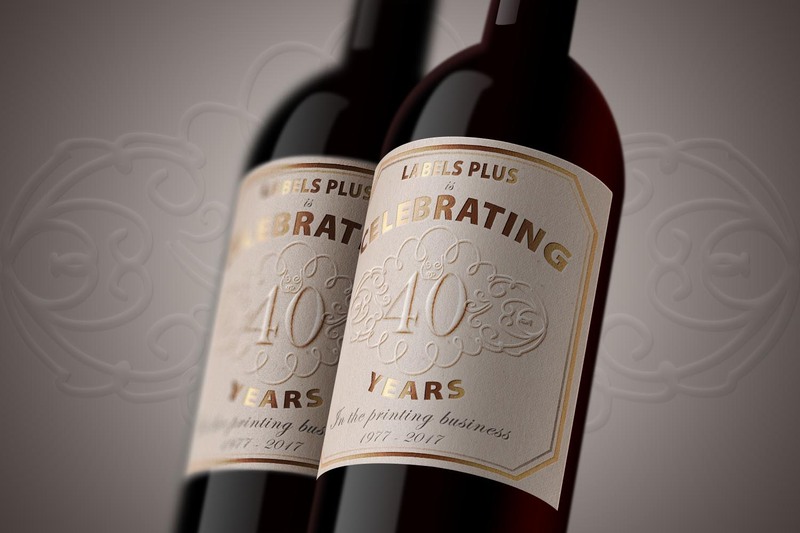 Labels Plus often uses customer satisfaction surveys to gauge customer satisfaction. These surveys are used to gather information about customer satisfaction. So when it comes to our Customers, we deliver top notch products along with superior customer service and our prices are tough to beat! Thank You for this Award of Excellence! We have only two weeks left to think of something Special to do for our Best Pal. Whether it be for your Husband or your Wife, think of something Crazy, Out of Character, something they never would expect from you. I guarantee it won't go unoticed if it comes from the Heart! Act fast lovebirds. 2016 was a GREAT year and we are going to make sure 2017 is even better! We are no small company, but we are no Microsoft either, what we do have in common however, is the passion to grow and make sure that the customers we service are growing as well. 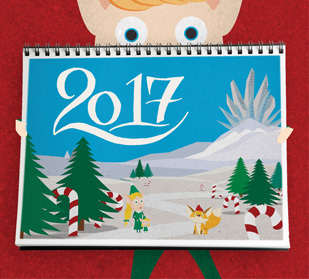 With the Holidays already here, its time to get your business up to snuff for the New Year. 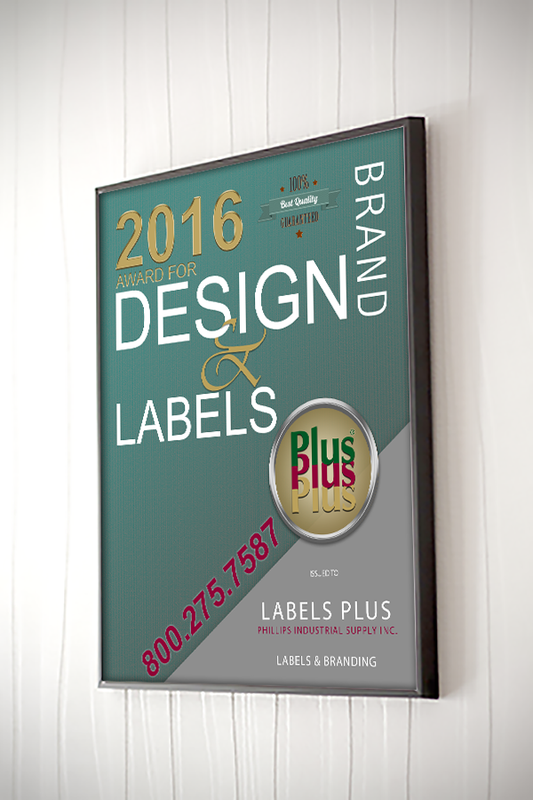 Labels Plus wants to be a part of making you shine, that means, helping you come up with a Brand, Marketing your Brand with the proper products and getting your products on the shelves of consumers. Let us help you with all of that, it will be our pleasure!